At the end of this week, we’ve got Good Friday and Easter Sunday but just to let you know that classes are still on all this week (even on Friday) and I look forward to seeing you if you can make it to any/all classes. We can do this. the Easter (school) holidays are here! Yay and all of our classes are on so I look forward to seeing you in all/as many classes that you can make. I can’t wait to ‘Spring’ into more fitness and flexibility with you. Check out our Classes where/when page on our website and join us in our Fitness Pilates/Yoga and/or resistance classes in Colinton and Craiglockhart, Edinburgh to improve your fitness, strength + flexibility. Have a look on our Classes Where/When page and join our fitness Pilates/Yoga and/or resistance training classes in Dreghorn Loan church hall, Colinton and Craiglockhart church hall, Edinburgh. this week’s news, updates and info …. 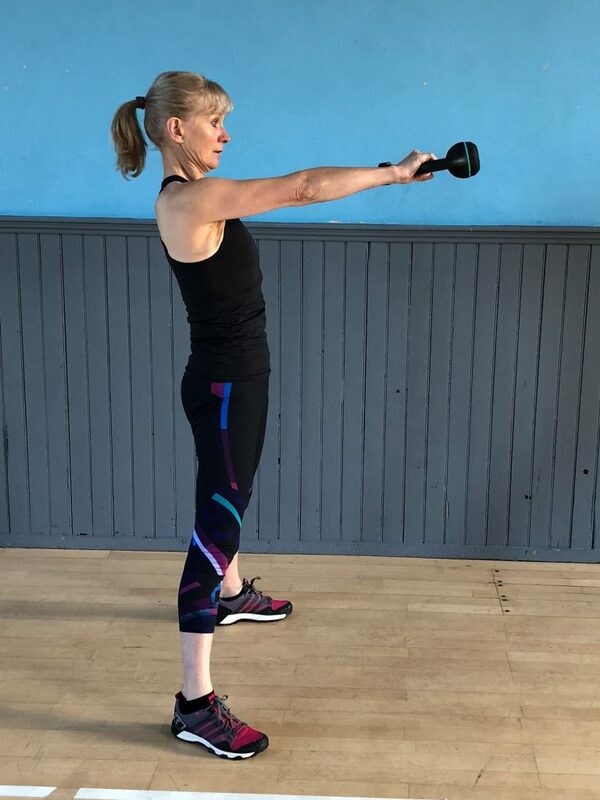 A list of our current Craiglockhart and Colinton, Edinburgh fitness Pilates/fitness Yoga and resistance training all level classes is on the Classes where/when page – have a look and join us this week. A list of our Fitness Pilates/Yoga + resistance workouts and classes in Colinton and Craiglockhart, Edinburgh is on the Classes Where/When page so have a look and join us this week for improved fitness, strength and flexibility. I heard recently that we’re encouraged to know our cholesterol and blood pressure numbers as well as they know our PIN numbers. Welcome to this week’s newsletter updates and info. I hope that you’ll join our classes this week to improve your fitness, strength, flexibility, balance and co-ordination – details are on the Classes Where/When page. I’ve read that a Dallas, Texas study says that our metabolism is positively influenced for as long as 48 hours after a single workout. When we exercise, our neurons are boosted, reducing appetite, lowering blood glucose levels and helping us to burn energy and also inhibits increased appetite so let’s keep moving, keep exercising and working out. I hope that you’ll join us this week in our Colinton and Craiglockhart, Edinburgh Fitness Pilates, Fitness Yoga + toning classes. Details are on the Classes page of my website.